A lovely friend has told me this weed is called Tanpopo in Japan. 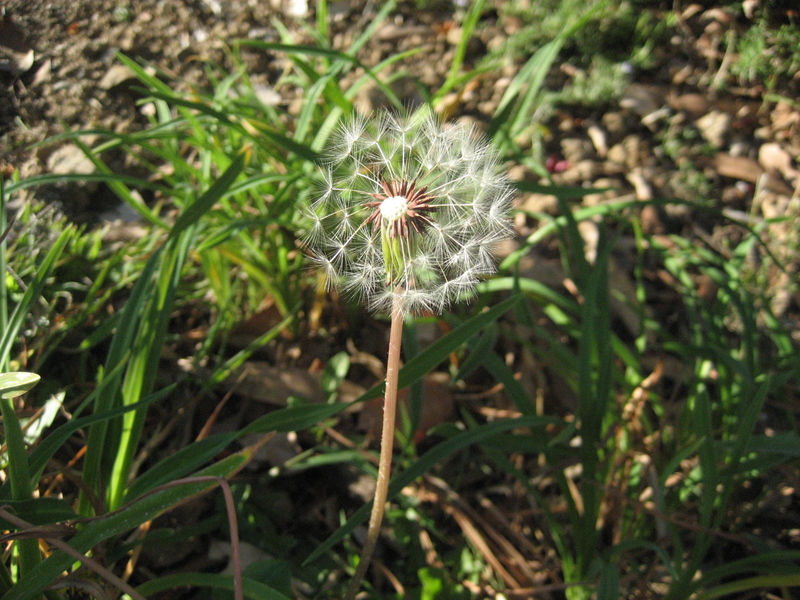 Seeing it elicits happy memories of childhood moments spent blowing seeds into the air. Perhaps that’s why this weed is so wide spread. Our little ones can’t help but propagate it!